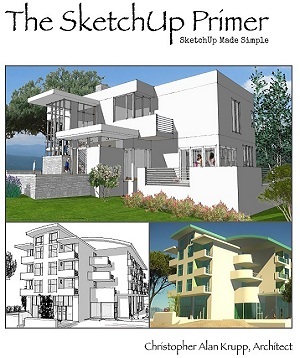 Our mission is to provide quality and affordable SketchUp education for all. Hello, my name is Christopher Krupp. I've been practicing the art of architecture for more than 30 years now (in reality since 5th grade). I have always enjoyed drawing, sketching and designing buildings and other design related objects such as furniture and interiors. In my architectural practice, I have employed many young architectural interns and found myself continually teaching them what I know. As design became more computer-oriented, I began to miss the more sketchy design process. The back around the year 2000 I stumbled across SketchUp at a Boulder, CO. trade show. I was hooked! Today, I love designing and drawing with SketchUp. It brings back the freedom that sketching used to provide. 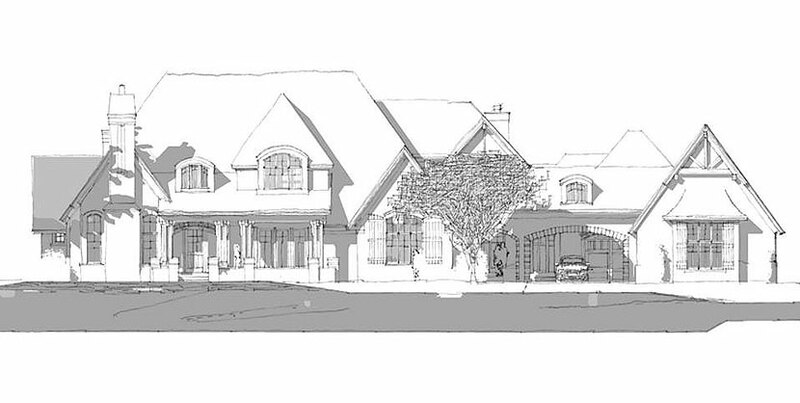 Practically everything I design is done in SketchUp; I can produce client friendly sketches and construction drawings all at once! Now it’s time to help educate all of you as to just what SketchUp can do for you. I sincerely hope that you enjoy attending SketchUp Academy on the pages and videos herein and that you can attend one of my monthly seminars being held all across the United States. It’s my goal to make SketchUp fun and effortless through passing along my techniques, tips and shortcuts.